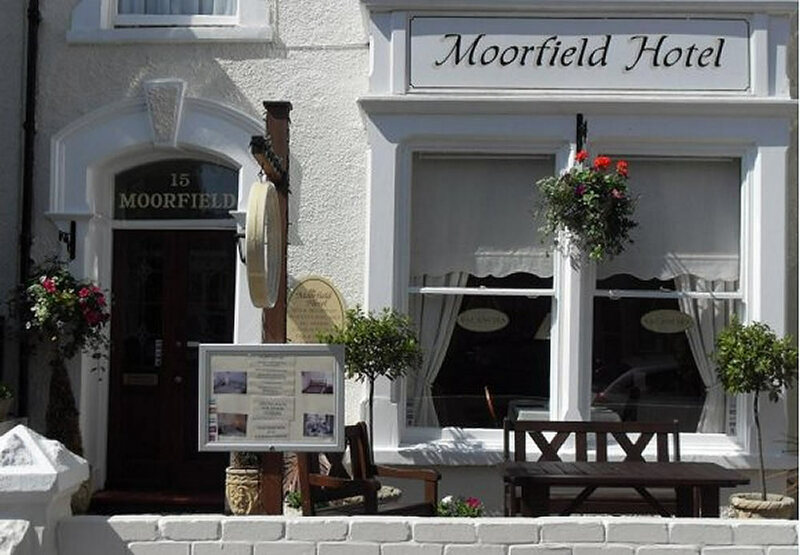 Accommodation The Moorfield Hotel is a family run B&B and offers a variety of well equipped en-suite and standard rooms. 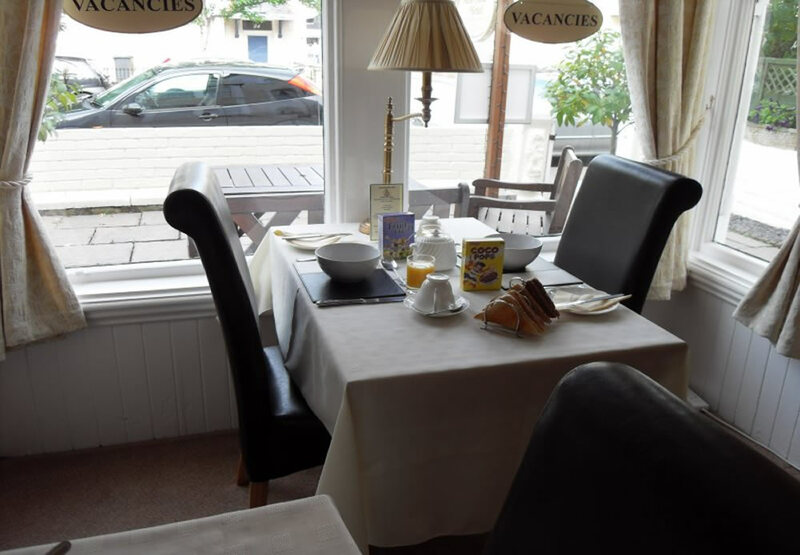 We have 9 guest rooms available, 4 family en suite and 1 double en suite, the remaining rooms are a mixture of standard double, single and twin rooms. 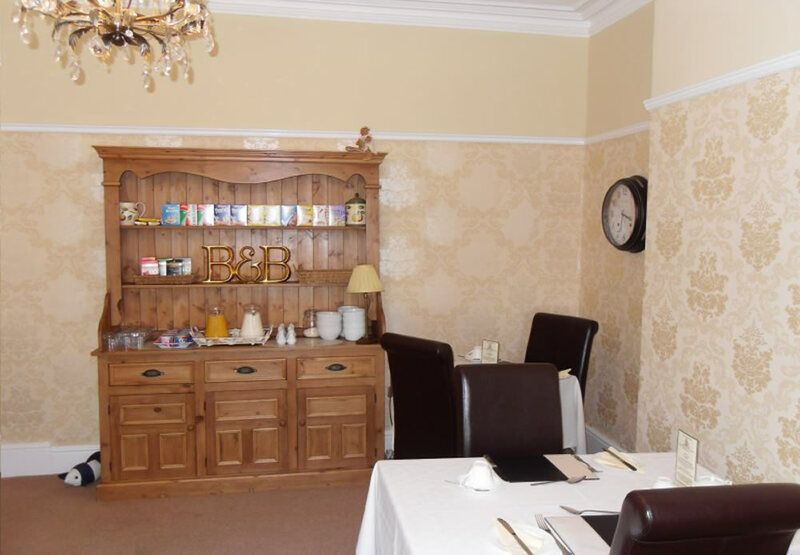 All rooms have colour TV/DVD/CD, tea/coffee making facilities and central heating. 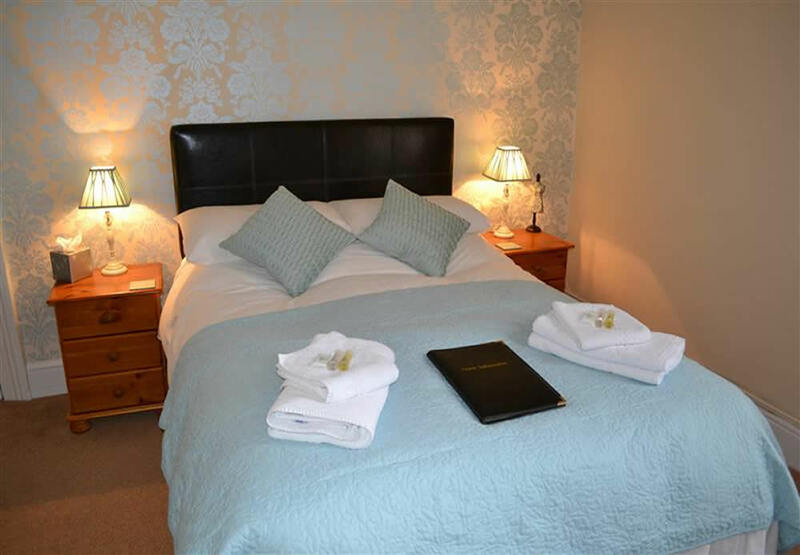 Fresh towels and toiletries are also provided. All major Credit/Debit cards accepted.